IRS Attorney: Do You Have a Tax Problem? 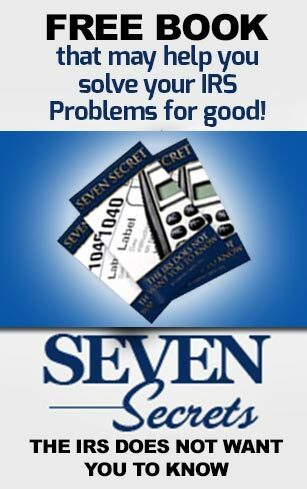 If you’ve ever had an IRS Problem than you know the feeling of dread, fear and anxiety that comes along with having a tax problem that you don’t know how to fix; yet it lingers with you no matter you do or how long you think you can ignore it. 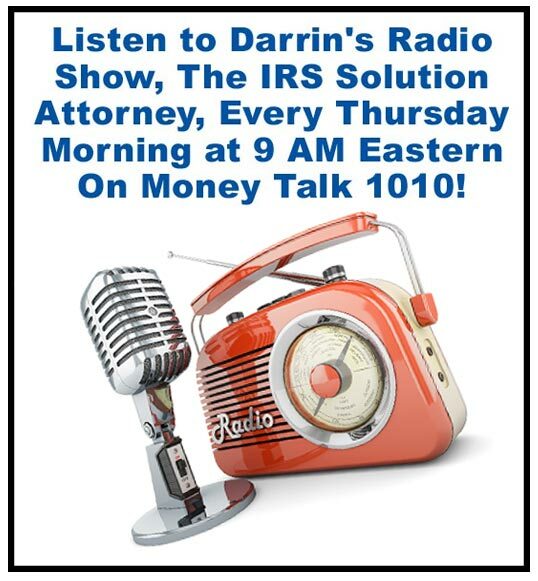 I know this because not only have I’m an IRS Attorney who has represented clients with tax problems for over 15 years, I’ve had a problem with the IRS myself. I know what it’s like to try to keep your spouse from finding out. Not because you are tying to keep secrets but because you don’t want them to suffer along with you. Or maybe it’s just that it’s uncomfortable to admit that you didn’t have it all under control. Whether you haven’t filed a tax return in years or have just found out that you owe $20,000 this year unexpectedly, there’s always more anxiety associated with the fear of the unknown. Unless you’ve helped hundreds of taxpayers out with their IRS problems, you don’t know for sure what to do. And why would you? It’s not like this has to go on forever…..or does it? I’m here to tell you that all tax problems have solutions. Sometimes the solutions are hard and sometimes not so much. Sometimes the solutions is buckle down and pay it….ALL and other times it’s possible to get away with paying pennies on the dollar. All cases and situations are unique. Not two situations are the same. But the only way to know for sure is to speak with someone who has been there and done that……many times. Do you have a payroll tax problem? Years of unfiled tax returns? Need an Installment Agreement worked out that you can afford? 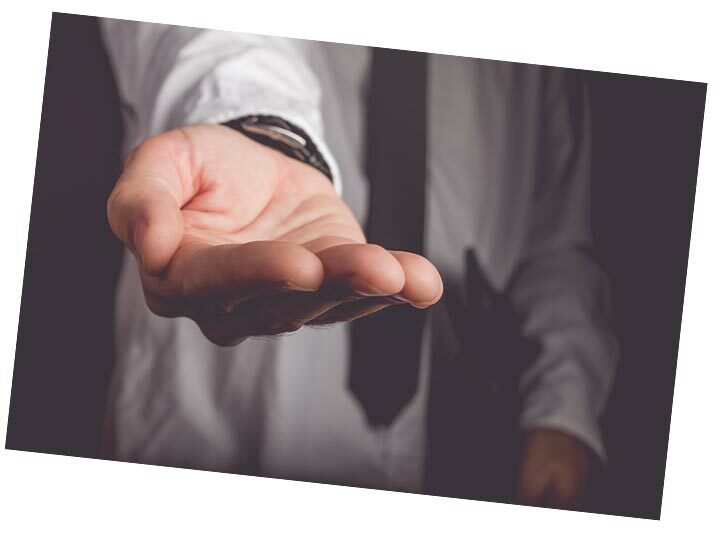 Do you want help with an Offer in Compromise (working out a deal to settle for less with the IRS?) Has a Revenue Officer knocked on your door at home or at the office? Have you heard that sometimes income taxes can be discharged in bankruptcy (in full or in part)….yes, as an IRS attorney I can help you with that too! These things are all frightning and cause lots of stress, but I’m here to tell you that once you know what your options are, there’s often a sense of empowerment. Knowing what the possibilities are (good and bad) is empowering. Knowing your options is better than blindly ignoring a bad situation hoping that it gets better by itself. 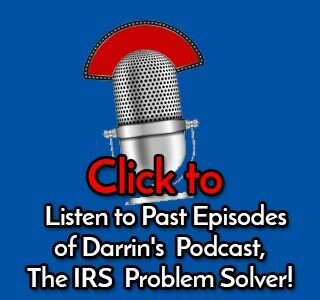 One thing I learned as an IRS attorney is that IRS problems hardly ever get solved by ignoring them. The best way to solve an IRS problem is to give me a call my office at 888-438-6474 and let’s set up a time we can chat about possible solutions you may have available to you. I’m here to make you an offer that I hope you can’t refuse. 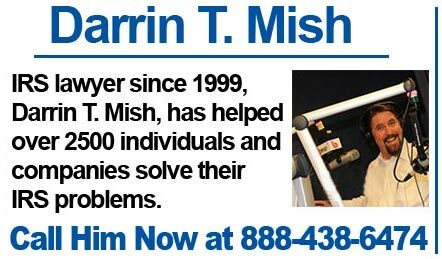 If you owe $20,000 or more to the IRS or have one or more unfiled tax returns, I’m offering a free consultation with me. That’s not a consult with a sales person. Not with a paralegal or some fresh out of law school kid. With me. I’ve taught dozens of tax lawyers, CPAs and Enrolled Agents how to help their clients with tax problems. And I’m willing to talk to you about your problems with the IRS and how I might be able to help. If I can’t…..I’ll tell you. No hard feelings. Not everyone has an easy way out. I’m an IRS Attorney that has a heart. A heart to help people who are suffering in silence; in the fear that their life as they know it is over. If that’s you, give me a call. Schedule an appointment. Maybe together we can put an end to this chapter in your life and get you back on the road to where you want to go. I love a good challenge. Licensed to practice in Florida & Colorado. May represent taxpayers in all 50 states.